Bin There Dump That Kelowna is your friendly neighbourhood dumpster rental company. Consistently delivering a higher level of customer service since 2012, we have quickly become one of the leaders in the waste disposal industry. With the backing of numerous franchises in Canada and The United States, knowledge is shared and gained right across North America. 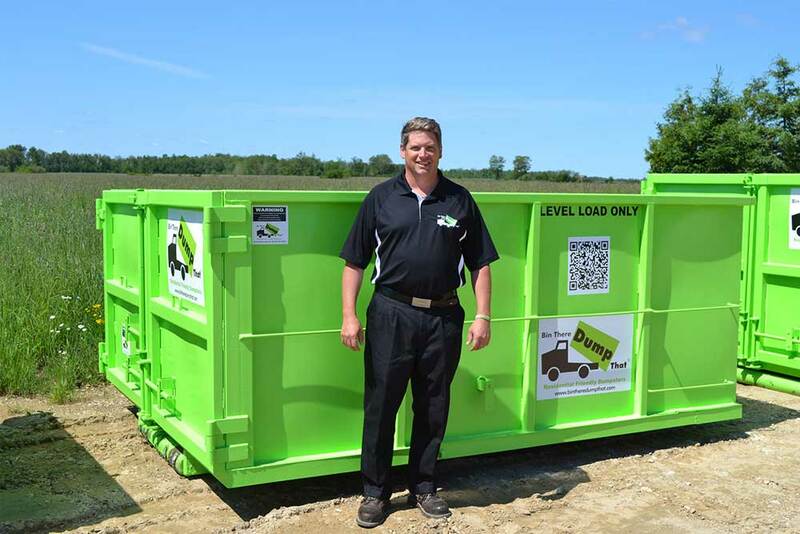 We are a bin rental company you can depend on. Whether you are moving, cleaning up the house, or building one. Bin There Dump That is here for you every step of the way. Service was outstanding, very friendly and helpful staff. Prompt delivery and pickup. The drive way was protected on drop off and cleaned at pickup. 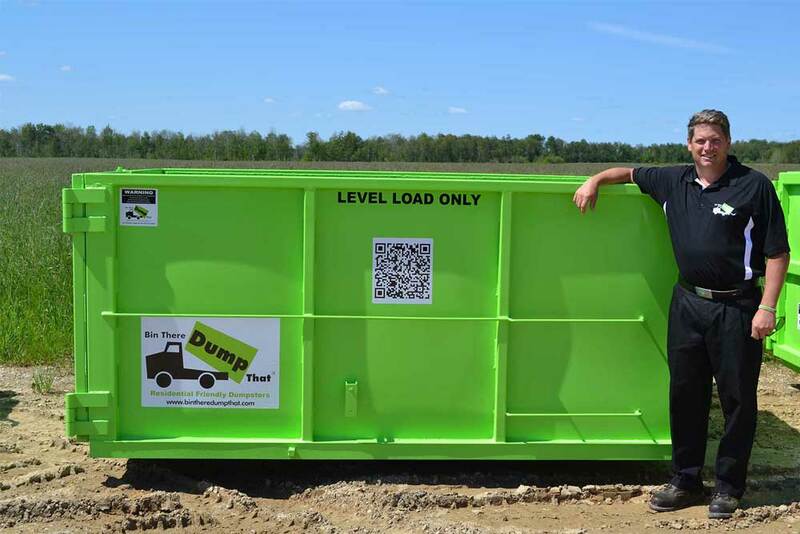 I have already recommended Been There Dump That to our friends and would highly recommend this company. 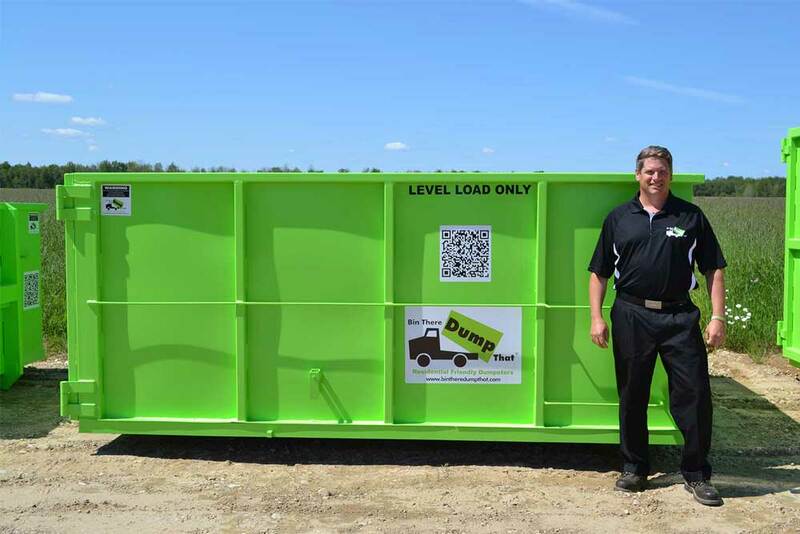 Your local Kelowna Bin there Dump That operators are Craig and George Wilson. 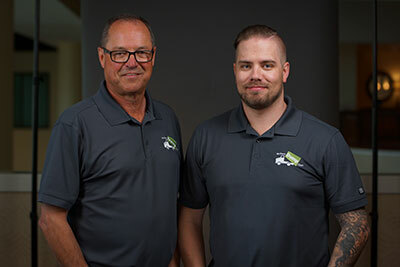 This father/son duo have dedicated themselves to serving the Kelowna and surrounding area with quality, reliable trash removal. 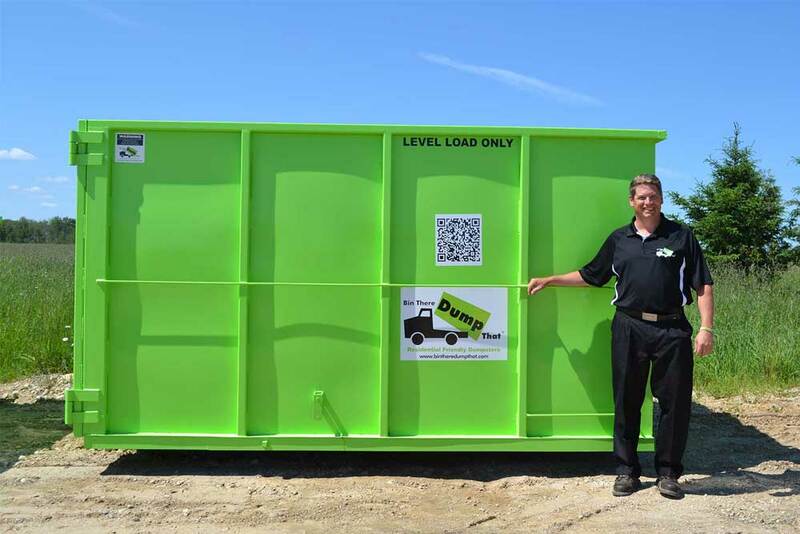 Bin There Dump that works with customers from all types of industries, including Residential and Commercial Building Contractors, Homeowners and Small Business Owners to dispose of their trash. 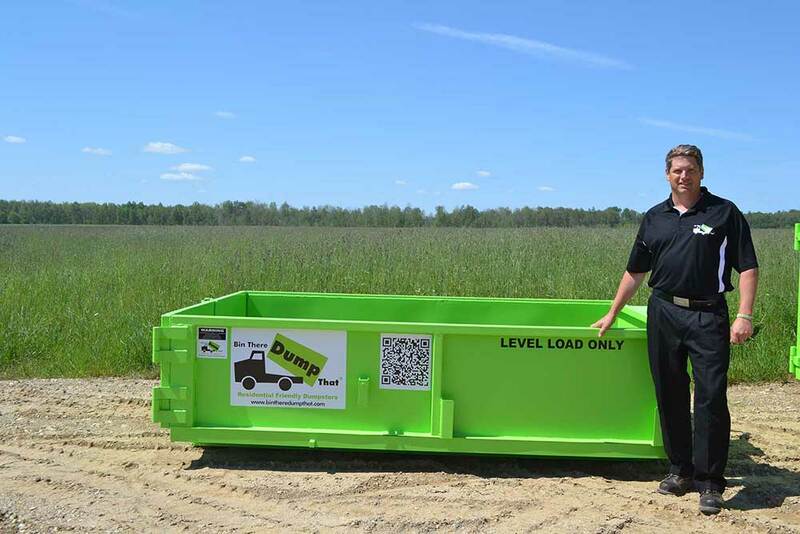 Want to know more about what renting a dumpster is all about? Read our FAQ or give us a call today. Bin There Dump That Kelowna for all your bin rental needs. We Make Trash Classy!